Ranthambore is one of the many famous destinations of the western state of India, Rajasthan. 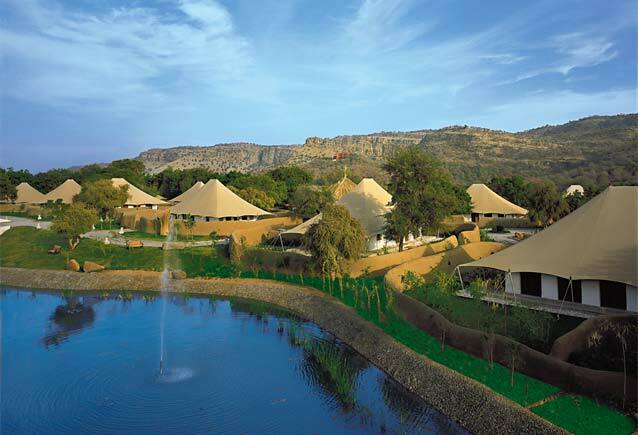 Generally a visit to Ranthambore means a visit to the tiger reserve here. However, the place has much more to offer you in sightseeing and excursions. Surrounded by the Vindhya and Aravali hill ranges and located very near to the outer fringes of the Thar Desert, Ranthambore offers you the best of the desert land as well as plain area near the hills. 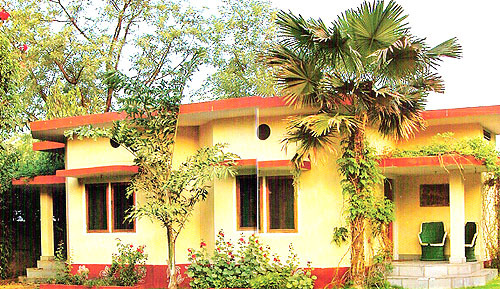 Due to its proximity to the Thar desert, the vegetation here is that of deciduous forest. Ranthambore used to be the hunting ground of the Maharaja of Jaipur. Later it was declared as a game sanctuary in 1955. 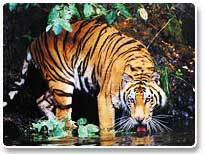 In 1980, it was declared as a national park and listed among the reserves protected under Project Tiger. Ranthambore is also considered to be the best place in the world to photograph the tiger in its natural habitat. In Ranthambore you can indulge in any of the adventurous activities that the park offers. A Jeep Safari, a cultural and traditional experience of the Meena tribes, a night out in the many hideouts in the park are some of the options you must not miss.